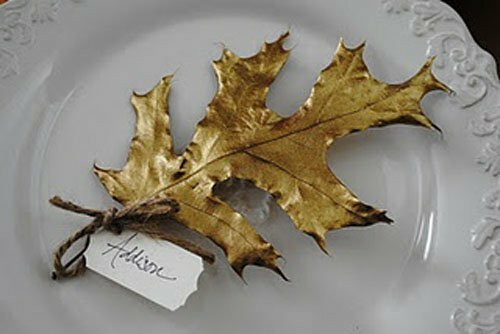 You can also spray paint leaves for the same effect. 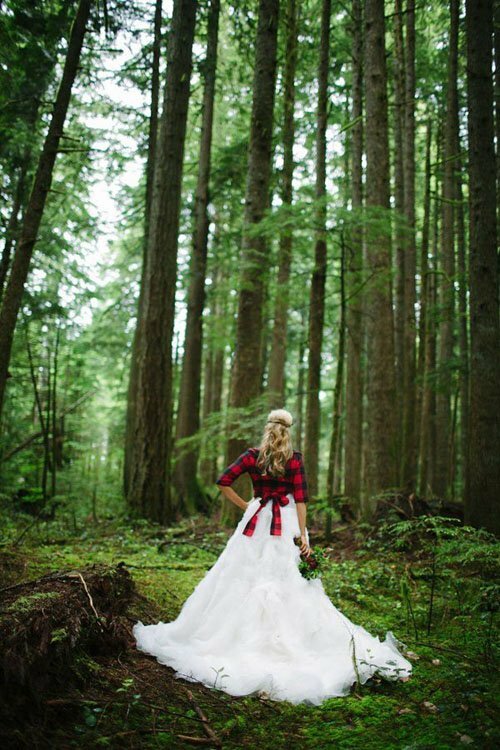 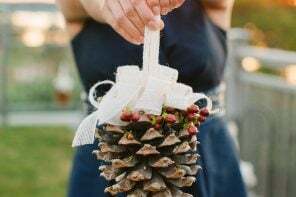 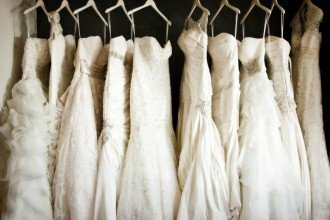 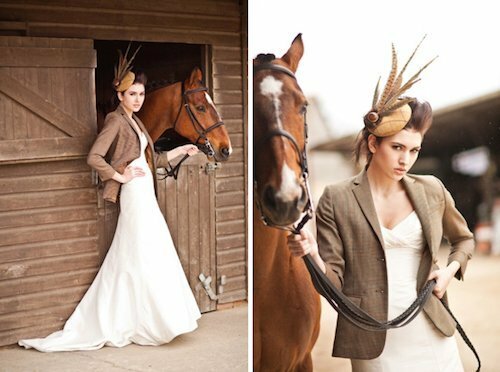 You can also tie a plaid shirt over a simple wedding dress for a rustic yet chic (and unexpected) look. 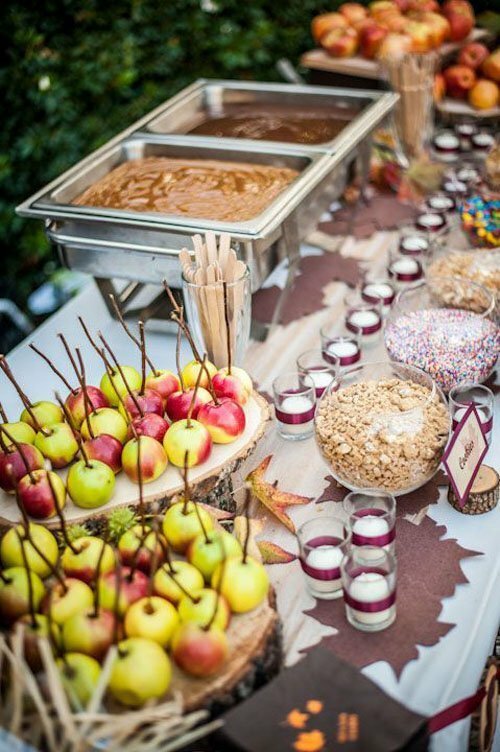 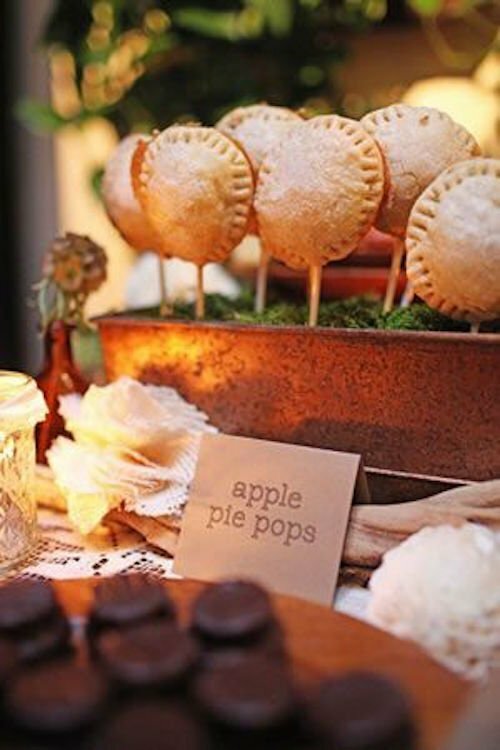 This is the perfect dessert bar for a fall wedding! 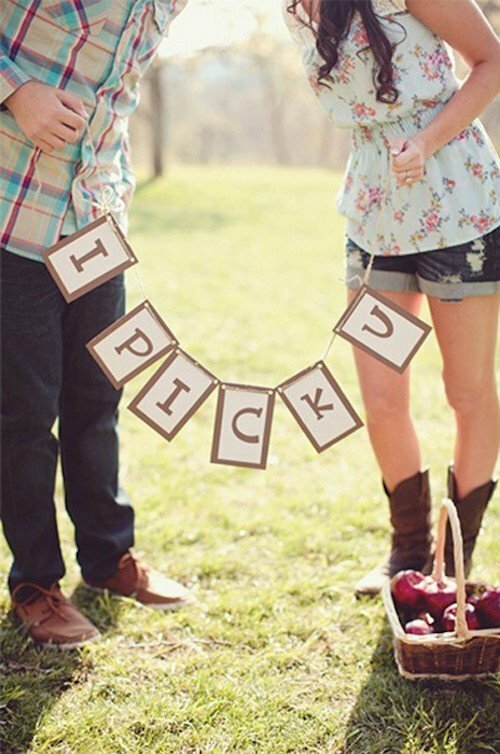 How cute is this apple picking engagement session for a fall wedding? 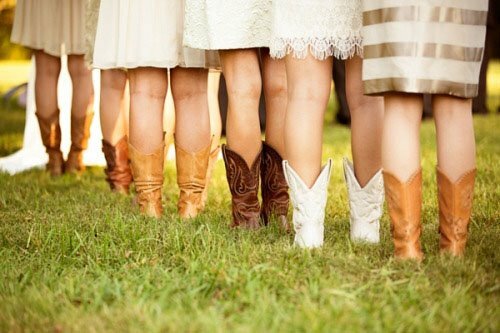 Photo via Tumblr. 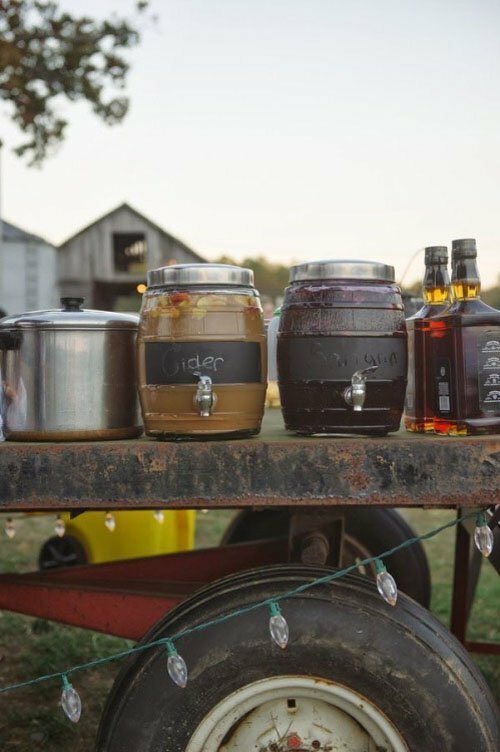 We love this rustic Apple Cider bar (that can be spiked for adults). 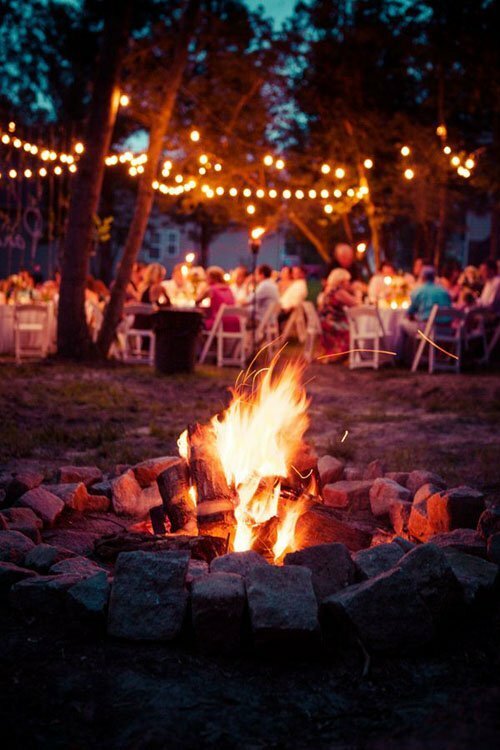 Photo via Tumblr. 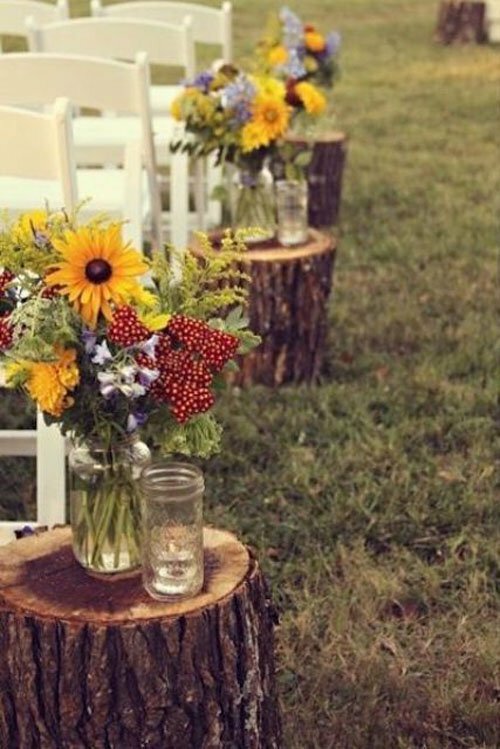 Looking for an inexpensive centerpiece? 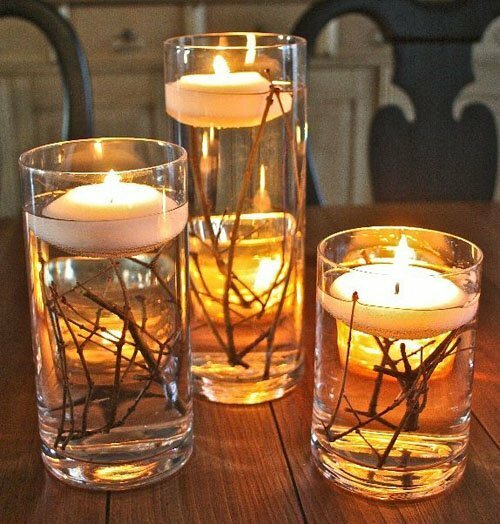 Branches make a big visual impact when placed in water with floating candles. 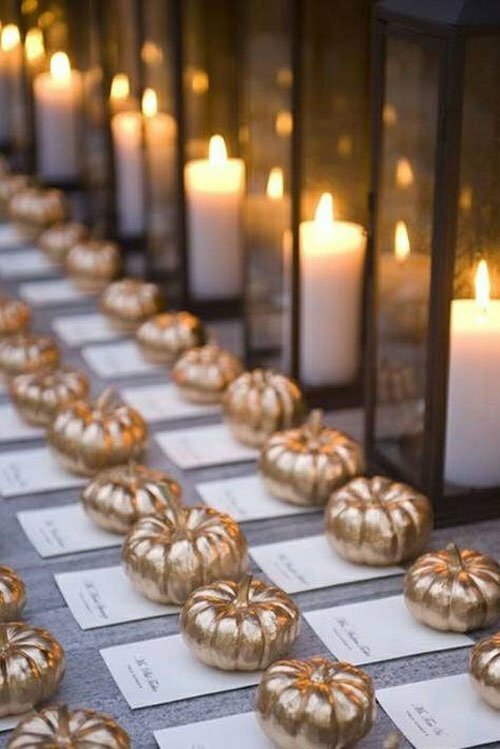 Pumpkins are perfect for keeping beverages cold (and also make for great flower vases!). 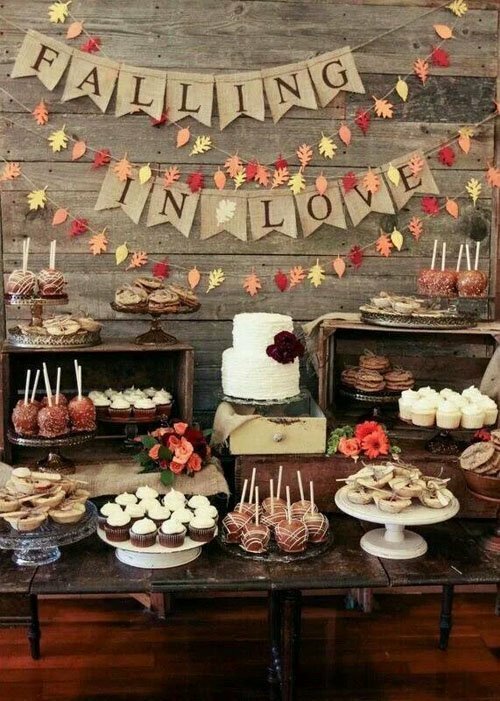 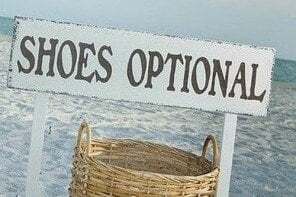 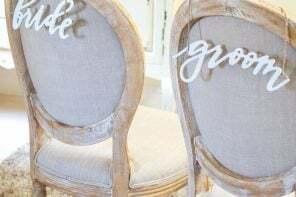 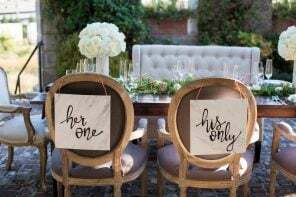 I love this rustic aisle decor. 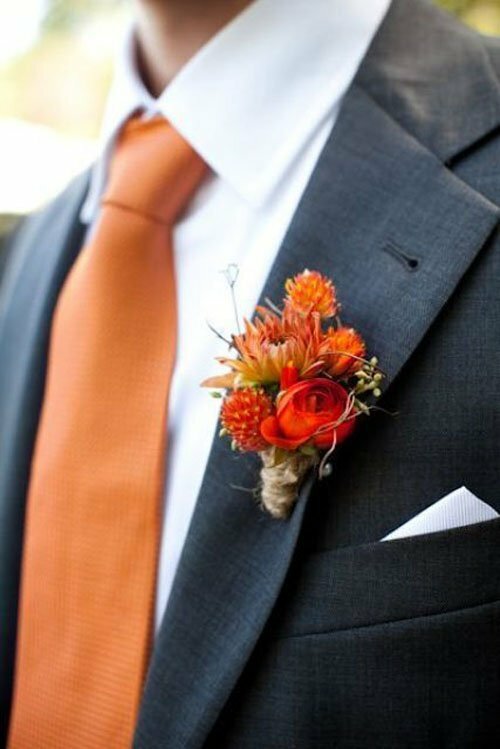 Pair an orange tie with orange and red flowers for a look that is perfectly fall. 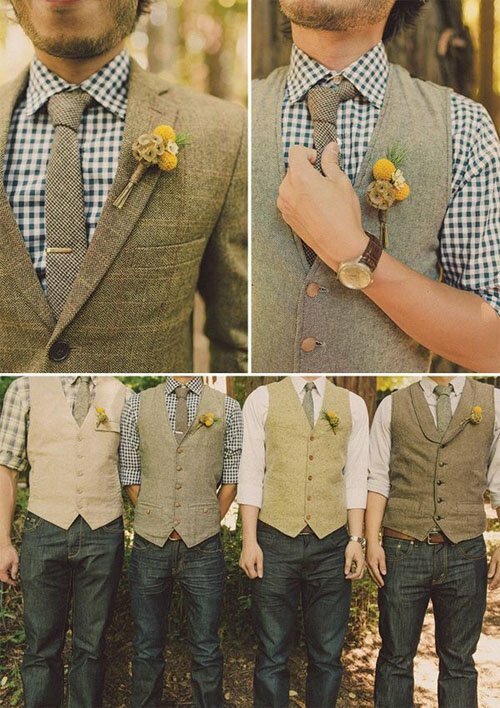 And keep in mind that fall isn’t always about color! 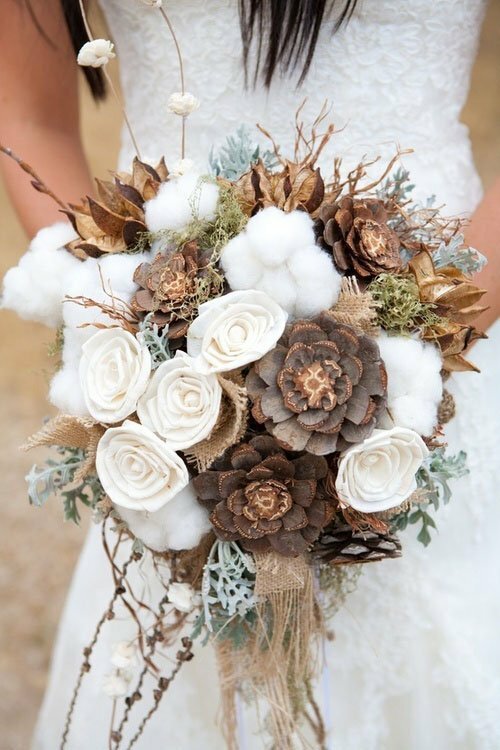 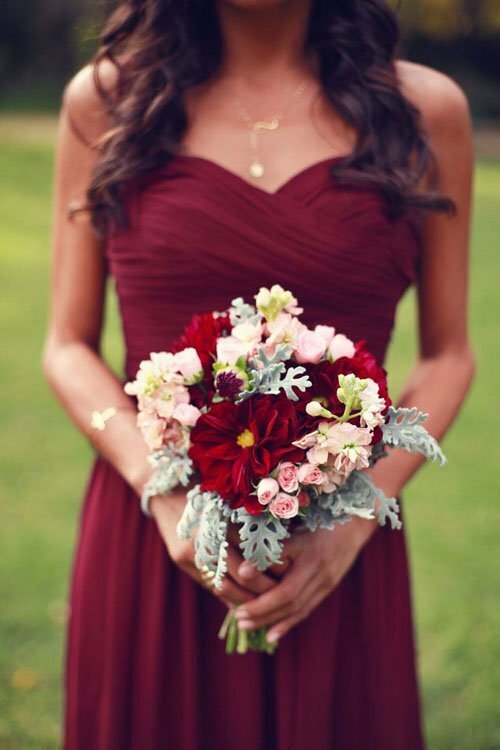 This rustic bouquet is just as gorgeous in brown and white. 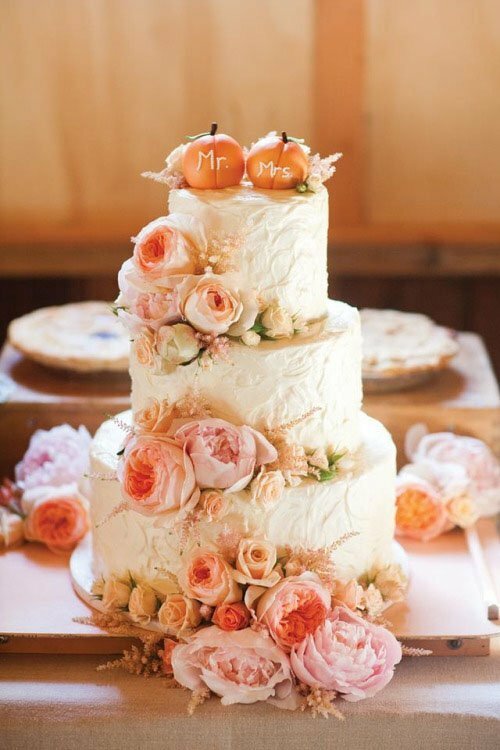 We’re a big fan of using pumpkins in an muted way as well, such as these sweet mini pumpkins on top of this wedding cake. 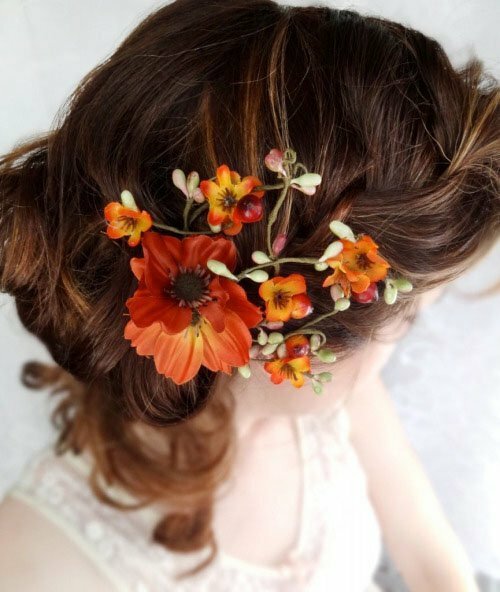 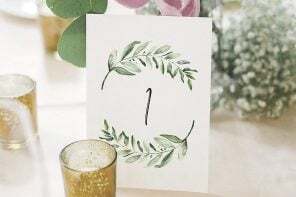 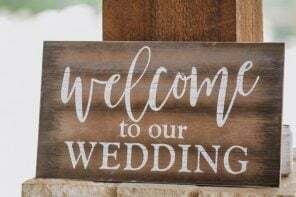 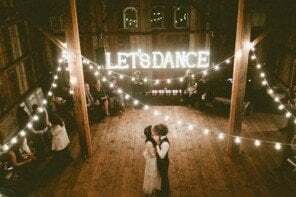 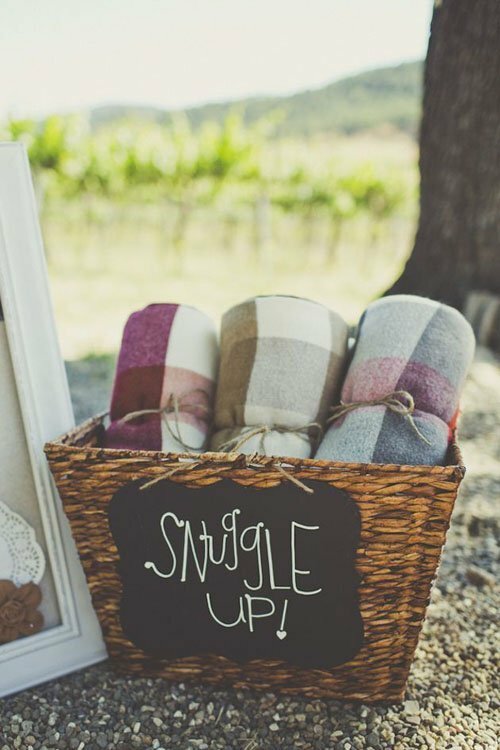 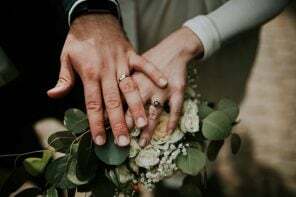 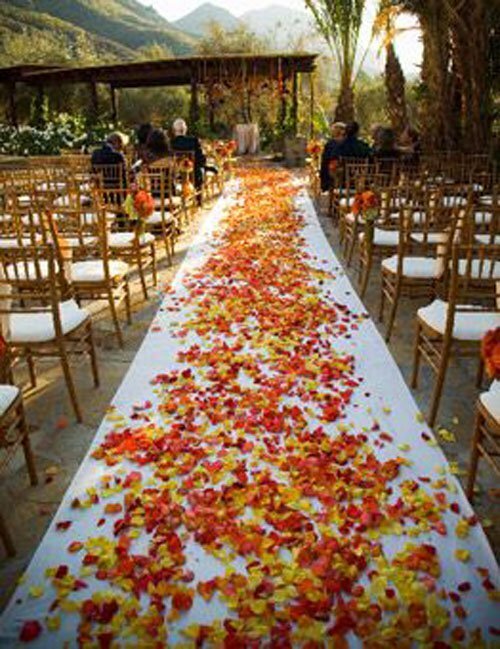 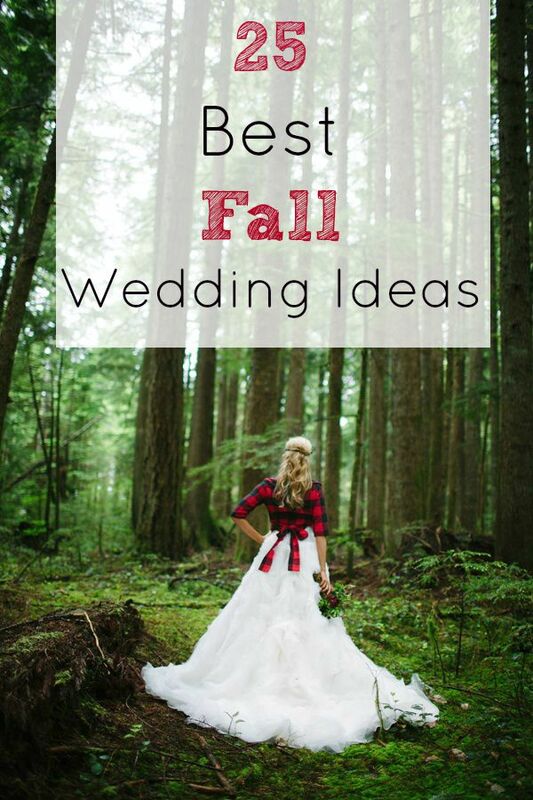 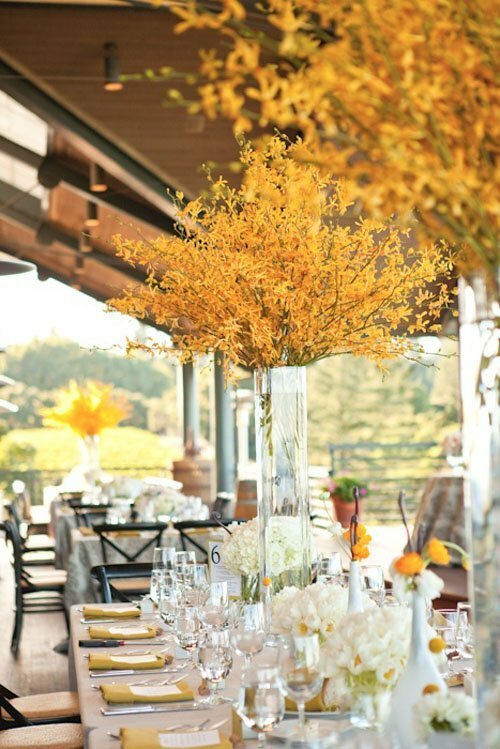 Let us know what your your favorite fall wedding ideas are in the comments section, below! 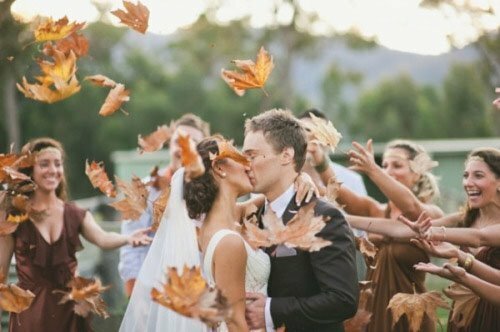 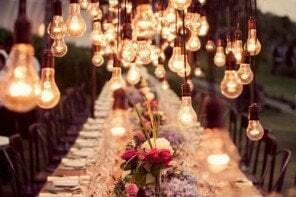 Thanks for Sharing your lovely wedding experience with us and also wanted to say thanks for these fall wedding ideas.